Linda Williams Saratoga Family Counseling, Inc.
Life is often filled with challenges that affect each of us differently. How we approach our challenges and eventually overcome them shape and allow us to experience life more fully. I work with adults and children of all ages. 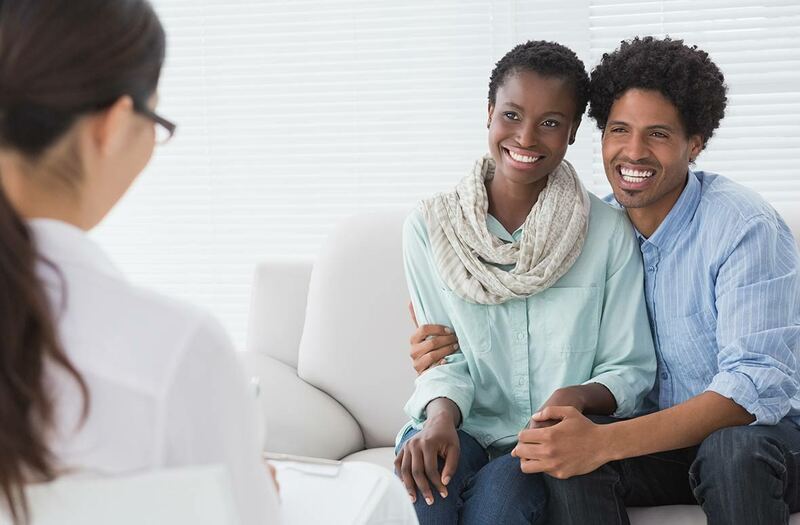 In therapy you can learn new and important things about yourself and others, identify and change behaviors or thoughts that negatively affect you, explore relationships and set realistic goals. Finding the right therapist is important. We can all benefit from extra support and encouragement. My goal is to provide a safe, comfortable place where we can look at changes that may benefit you. Opening up to a stranger is difficult. I invite you to explore my website and give me a call to set up a free initial consultation. You can ask questions, talk about the struggles you are having and discuss how I might help you manage or resolve them. I believe that every child is unique and valuable but sometimes they don’t feel that way. Children may experience difficulties at school, may have trouble paying attention or staying organized, or may find it difficult to make friends. Many feel anxious, worried or overwhelmed with anger. Some children have painful memories that they feel ashamed about or don’t know how to share. As a parent, you may wonder how to help your child feel better. "Play Therapy" works on the principle that play is the natural medium that children express their feelings. It's how they master new skills, and learn how to solve problems. When playing, children feel most relaxed and at home. Kids can often communicate their difficulties more effectively through play or creative activities, than they can through traditional talk therapy. With some of the stress gone, they feel more comfortable sharing. I offer hope that children (and adults!) can learn to accept their differences and feel good about who they are. When you have confidence, it’s easier to face life’s challenges. My focus combines play and art therapy, with cognitive behavioral work and social skills training. Research has shown that play therapy is effective in addressing: divorce, grief and loss, chronic illness, abuse, domestic violence, anxiety, school issues, depression, peer difficulties, aggression, and low self-esteem. 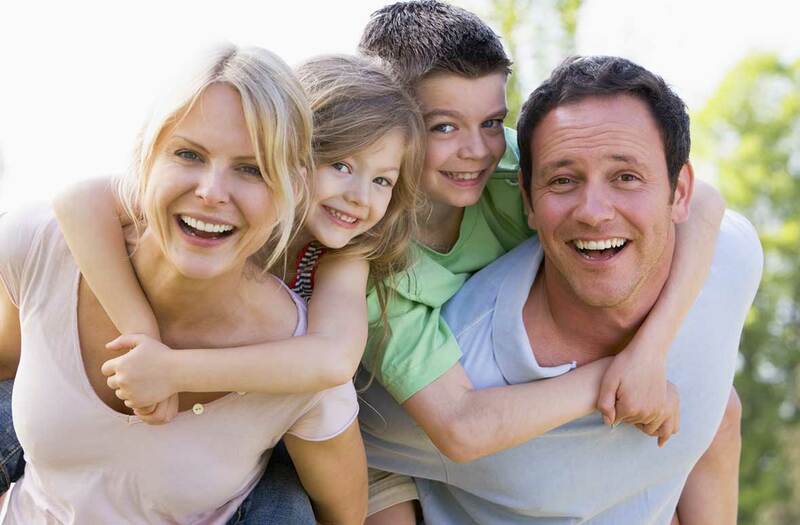 Children can be seen individually or in family therapy. Parents can receive support and training including how to provide positive discipline for children while managing their troublesome behaviors.